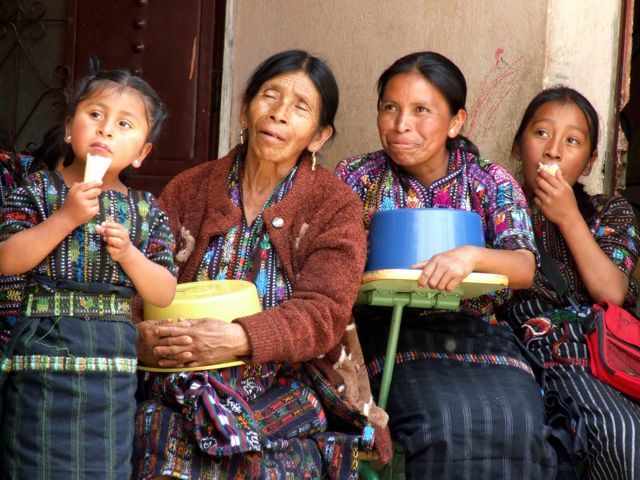 It's been a while since we've celebrated a holiday in Chaquijyá, and what better day to break that cycle than Mother's Day? 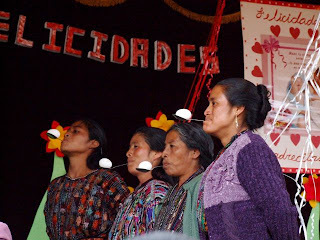 In Guatemala, Día de la Madre is celebrated in much the same way that it is in the good ole USA; they write poems, give flowers and presents, and generally spend the day talking about how much they love the women who have raised them. But here in Guatemala there are some added perks. 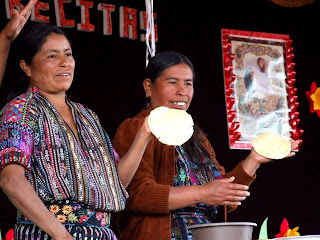 Today's celebrations in the primary school in Chaq Central began with mothers competing for prizes in various games... Who can make the biggest tortilla? Who can cross the finish line holding an egg on a spoon? Who can dress a baby doll blind-folded? Even, who can bottle feed their fifth-grade child orange soda the fastest? 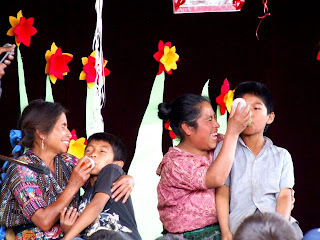 After the mothers had their turn, children recited poems, choreographed dances, and volunteered to gush about their undying love for their mothers. So before I go any further, let me take this opportunity to thank all of our mothers. We wouldn't be here without your support and we love you! 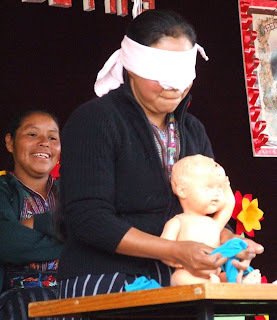 Without further ado, here's a video montage of today's activities from us to you... We promise to stick to the card and flowers routine again next year.